Let's hear it for the ladies! Gals, grab your besties for a night dedicated to you! Half Step into a lover's paradise with Galentine's Day activities, cocktails and vinyl sets with DJ Cha Na Na. Local legend D-Madness (aka Dwayne Jackson) plays Modern Funk, R&B, Jazz, NeoSoul, Reggae at Half Step every Thursday night! Join us for Happy Hour at 4pm, live music starts at 9:30pm and ends at 12:30am! 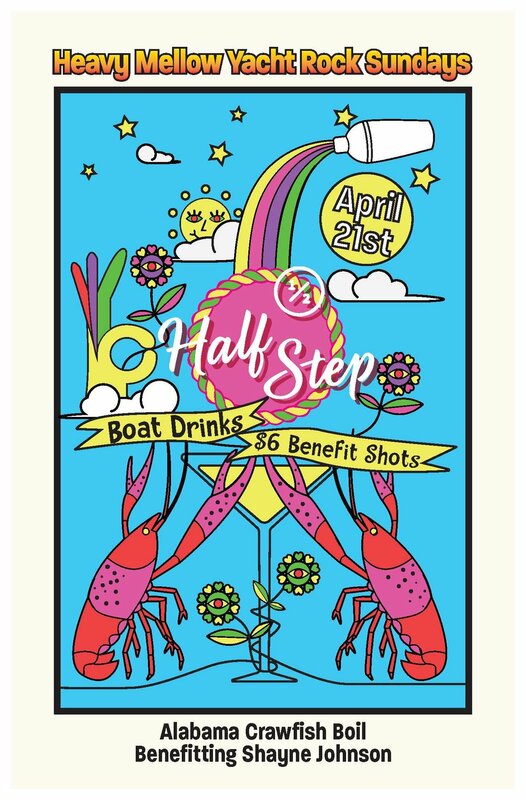 Funkstrumental groove trio Canned Beets performs every Wednesday night at Half Step! Doors open at 4pm for Happy Hour, Live Music starts at 9:30pm and ends at midnight! 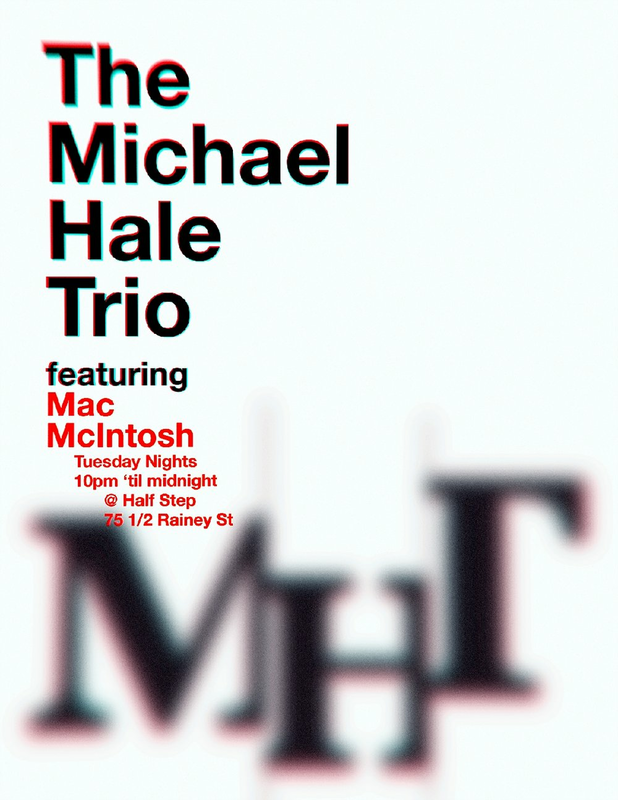 Michael Hale Trio feat. 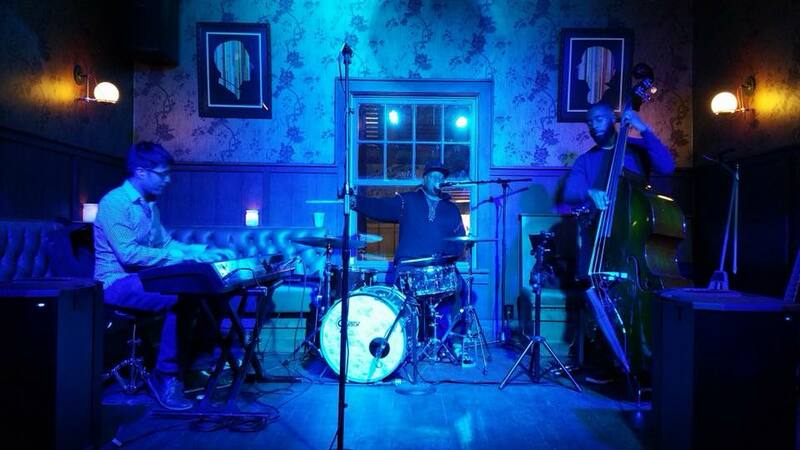 Mac Mcintosh performs powerful and dynamic Jazz at Half Step every Tuesday night from 10pm-12am! Join us early for Happy Hour beginning at 4pm. Goldie Pipes, classic crooner from the Hip Hop generation, will be performing blues, soul, funk, and classic rock for us! Join us for a beautiful Sunday afternoon of cocktails and great music! DJ Mahealani spins a full soul spectrum on vinyl featuring old+new soul jams, electro/nic, new wave, old school, jazz, hip hop, & all those funky cousins! Funk and groove keyboardist Jay Stiles joins us for an afternoon of great tunes! DJ Lady Wonder spins soul, funk, and disco vinyl from 10pm-2am at Half Step! 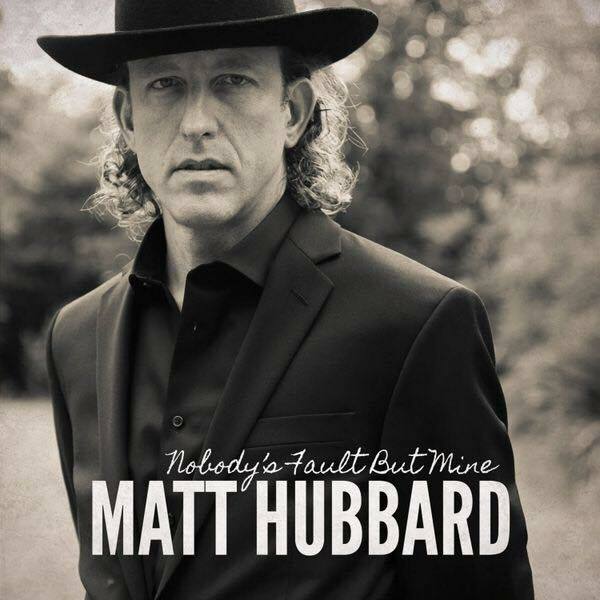 Join us for funky backalley blues from multi-instrumentalist Matt Hubbard Trio on Sunday afternoon from 3-6pm. 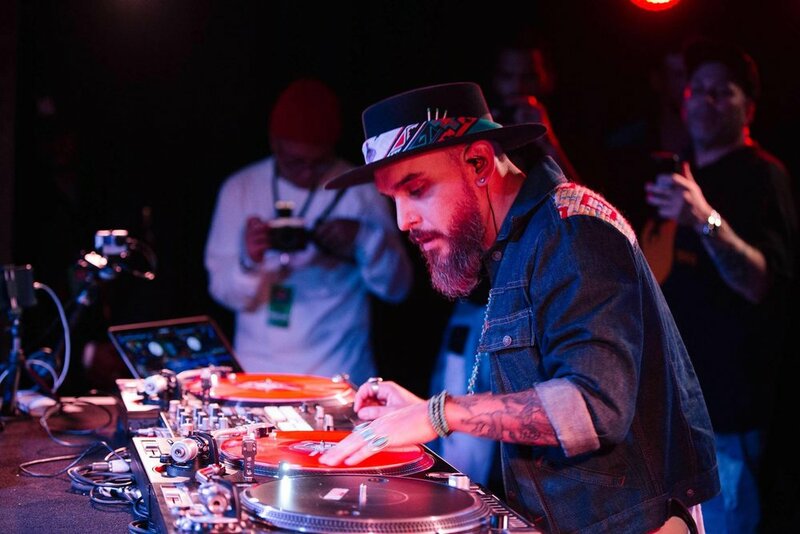 Nic Sanchez aka Dj Diggy Dutch spins soul, funk, and disco for our Friday night at Half Step! Join us for neo-soul and jazz from singer and multi-instrumentalist Allysa Grace! DJ George Mendoza plays soul, funk, and disco for us from 10pm-2am. 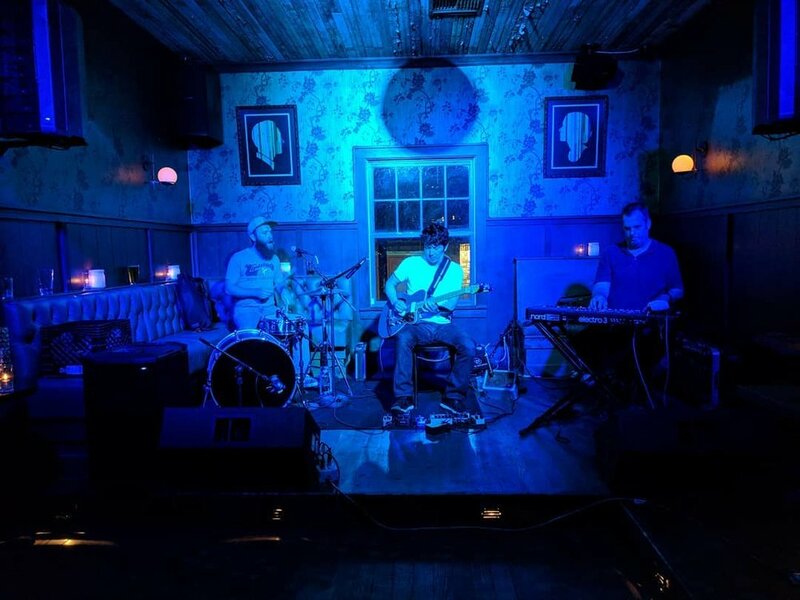 Ring in 2019 at Half Step with Cocktails, Champagne, and Live Music by The Michael Hale Trio ft. Mac McIntosh! Wednesday residents Canned Beets keep it funky for your listening and drinking pleasure every week. Come shake a tail feather! Join us as we host one of the most dynamic Jazz nights in Austin, TX. Come join the party! Latin Jazz and Salsa band based in Austin, TX since 1989.